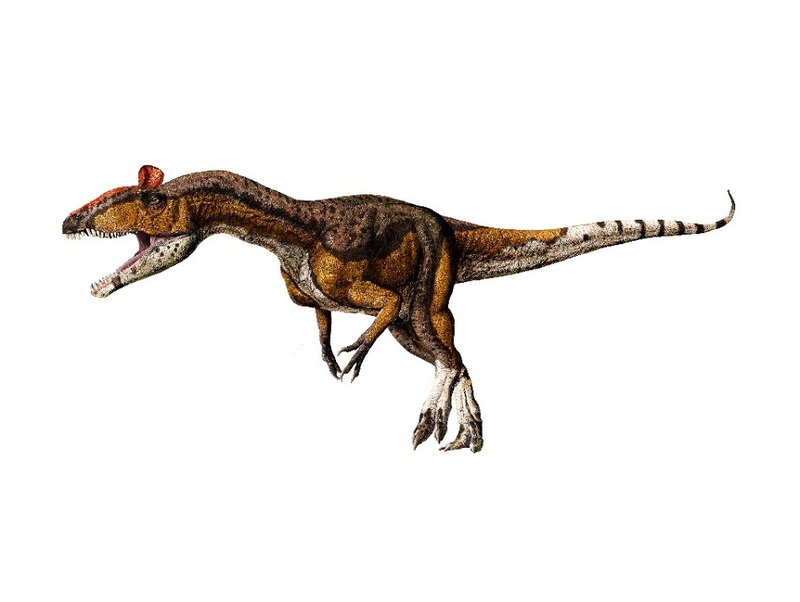 The meat-eating theropod Cryolophosaurus walked the earth during the Early Jurassic Period. The genus had only one single species, Cryolophosaurus ellioti. They are the second among all the dinosaurs (with the first one being the herbivorous Antarctopelta), and the first among the meat-eating dinosaurs to be discovered on the frozen continent of Antarctica. 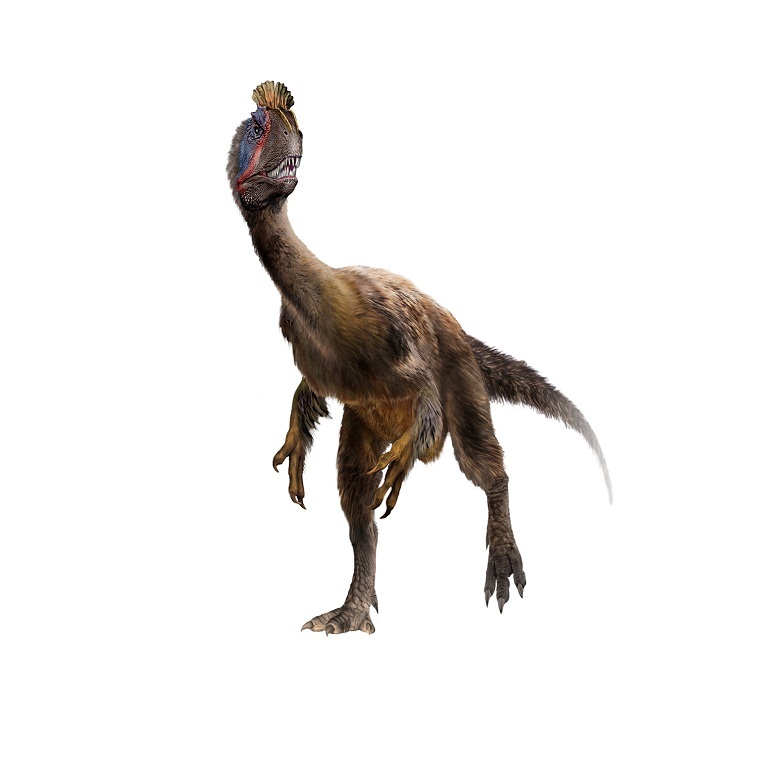 However, these were odd looking dinosaurs fairly large by size for such an early hunter, and are primarily known for their small curved crest on the top of their heads. It was during the summer of the southern hemisphere between 1990 and 1991 that the cryolophosaurus was the prehistoric creature was discovered on Mount Kirkpatrick of the Transantarctic Mountains in the Beardmore Glacier region’s siliceous siltstone of the Hanson Formation by American paleontologist William Roy Hammer and his team of researchers. The fossilized specimens that were unearthed dated back to the Pliensbachian stage of the early Jurassic period. Later in 1991, David Elliot, a geologist from Ohio, along with Hammer, discovered further remains of the cryolophosaurus in a rock formation close to the Beardmore Glacier at the height of 4,000 m (13,000 feet). The site was approximately 640 km (400 miles) from Antarctica (South Pole). Soon after, Hammer and the entire team discovered over 100 rocks bearing fossils of prehistoric life in the following three weeks, including those of cryolophosaurus, and weighing almost around 2300 kg (5,000 pounds) in total. The discovered fossils included parts like backbone, crushed skulls, as well as the jaw, hip, leg, foot and ankle bones. 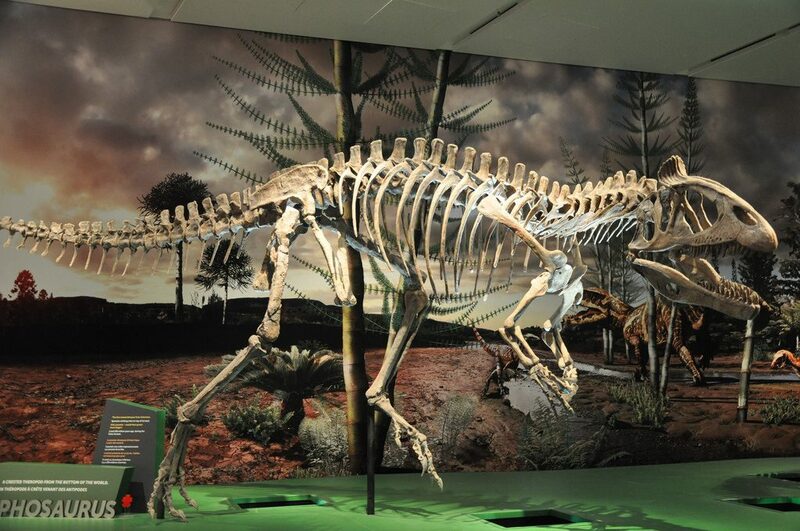 In 1994, William Hammer and William Hickerson described these specimens, naming them formally as Cryolophosaurus ellioti in the science journal – ‘Science’. The generic name of the then newly-described creature derived from the Greek words kryos (cold), lofos (crest or mount), and savros (lizard). The specific name was in honor of David Elliot, an Australian scientist who initially discovered the fossils of the creature. The reptile measured between 6 and 8 meters (20 to 26 feet). They had a high and narrow skull (head) measuring about 65 cm (25 inches) with a typical wrinkled, nasal crest running just above their eyes, from where it rises perpendicularly, fanning out with comb-like appearance. The cryolophosaurus had a small brain. It had many sharp and pointed teeth lining their strong jaws adapted enough to tear flesh and rip the prey apart. Also, they may have had feathers; however, the scientists are not certain about it as yet. 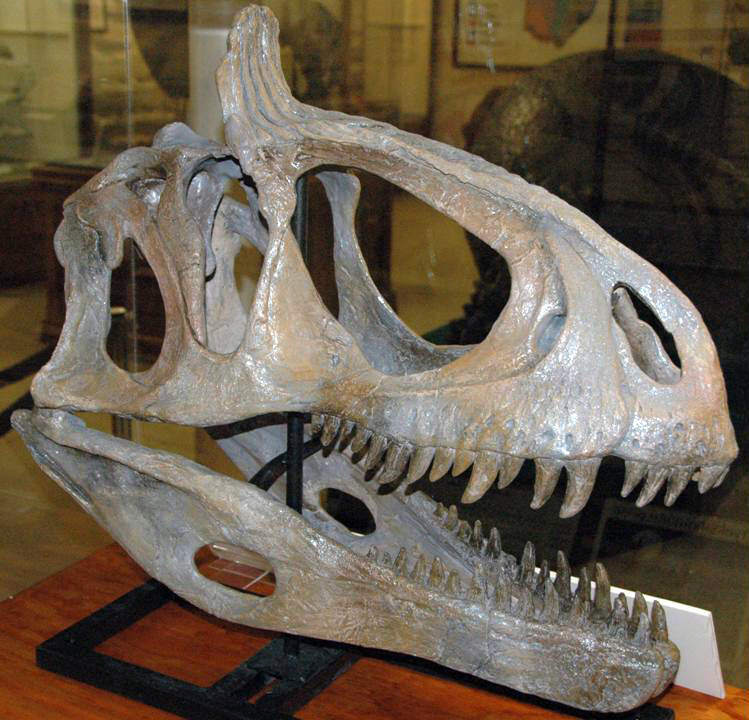 While other species of theropods like the Monolophosaurus also had head crests, they usually ran parallel to the sides of the skull instead of across it. The real purpose of this crest, however, still remains a mystery. The crest of the cryolophosaurus was too fragile to be used in combat, and, almost certainly, they were used in courtship or mating displays. During the time the cryolophosaurus lived, the continent of Antarctica looked quite different. It was probably a collection of islands during the Mesozoic period and used to be quite close to the equator. It even possibly had its own forest areas, where these dinos preferred to live. 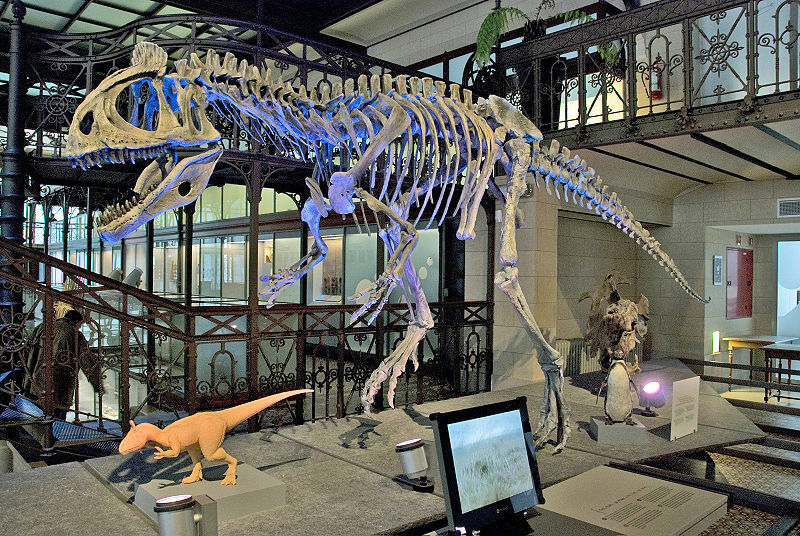 The cryolophosaurus were territorial, and their crests were used for displaying inter-territorial or breeding contests. Also, the weather pattern of the continent was milder than it presently withstands, and these huge creatures learned to bear the climatic anomalies – a wet temperate forest with daylight dominated summers and dark, cold winters. Scientists believe that the females were more likely to get attracted to the males with larger and flashier head crests. Hence, such males came into conflict more frequently. These carnivores probably preyed upon the glacialisaurus, especially the young or the sick ones, that shared its habitat. Perhaps, they also scavenged the corpses of other dead animals after their death of natural causes. The cryolophosaurus has earned the nickname Elvisaurus for its forward-leaning pompadour head crest ‘resembling’ the hairstyle of the legendary pop star Elvis Presley. 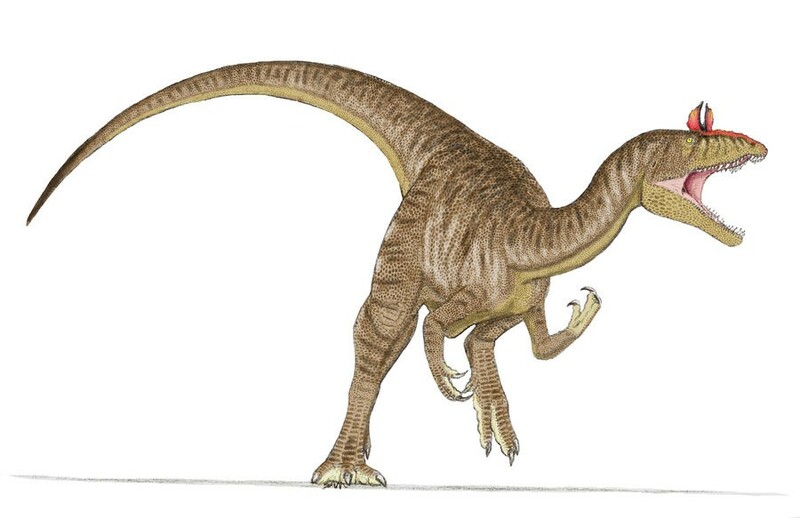 The cryolophosaurus was a member of the group of bipedal dinosaurs that included the ancestors of birds, and was not closely related to the lizards. 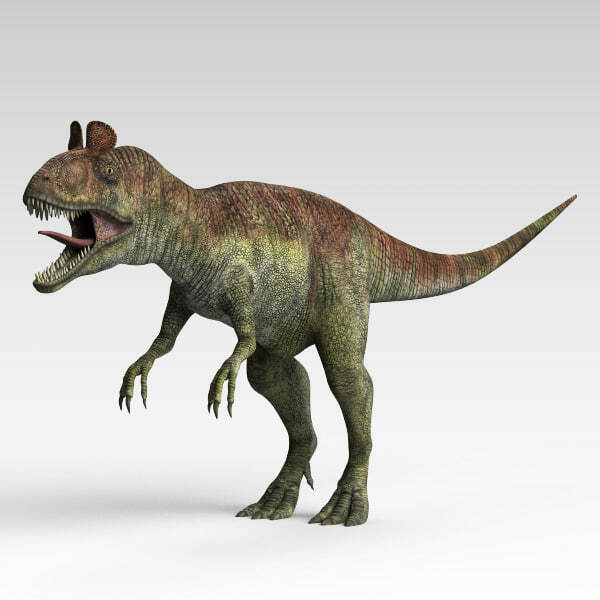 A recurring character on the Public Broadcasting Service’s Dinosaur Train is known as ‘King Cryolophosaurus’. 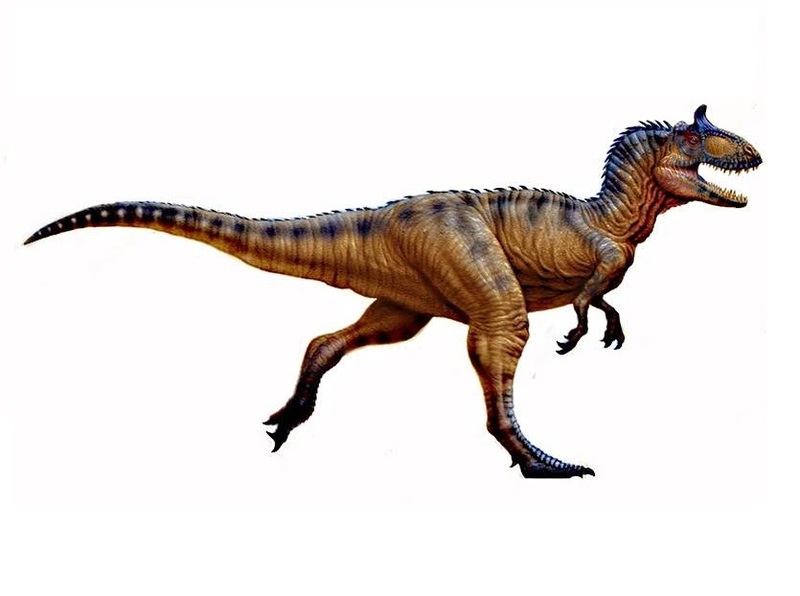 Cryolophosaurus was the largest carnivorous dinosaur of its time, and was probably the apex predator of the early Jurassic period. Published on January 13th 2019 by admin under Reptiles. Article was last reviewed on 9th January 2019. © 2019 (Extinct Animals). All rights reserved. Reproduction in whole or in part without permission is prohibited.